The interest rate on PPF was last cut to 8.1% from 8.7% on March 18, 2016. The rate is revised every three months. 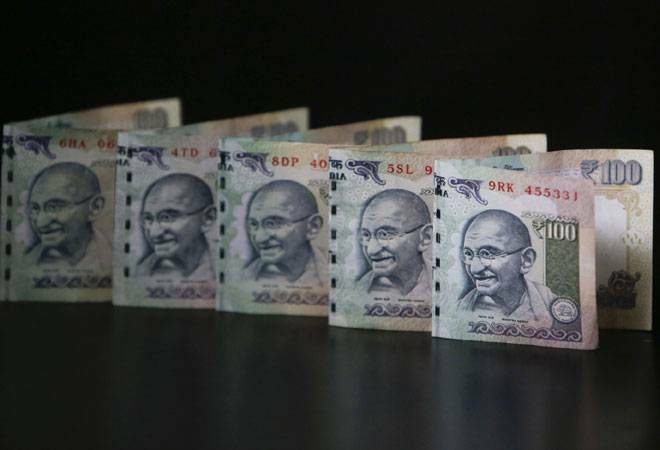 In a move which will hit finances of lakhs of workers, the government is likely to cut the PPF interest rate below 8 per cent for the first time since the fund was formed in 1968, The Economic Times reported on Thursday. Interest rates on small savings schemes including the PPF are linked to the average 10-year benchmark bond yields. The ET reports says with the average 10-year benchmark bond yield been nearly 7.5% between March and May, analysts believe the rate for PPF could be cut to 7.75%. The rate cut though could prove a big gamble for the government with Punjab, Uttar Pradesh, Uttarakhand, Manipur and Goa going to Polls in 2017.